Rinse the hot tub cartridge and check that the pH is between 7.4 and 7.6. Run the filter for 24 hours. 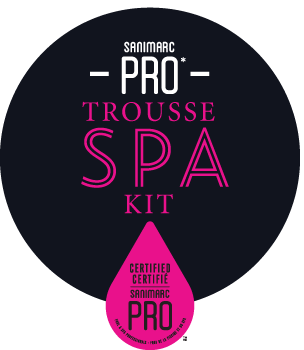 Add a shock treatment using the dose recommended for your spa’s specific volume; wait 15 minutes. Add 10 ml of anti foam product per 1,000 litres of water. Let the product work for about 10 minutes; repeat if foam persists. Lower the alkalinity level if it’s above 150 ppm. 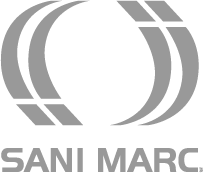 Check the spa’s calcium hardness level (ideal: 150 ppm).  Clean the cartridge filter with the product recommended by your Sanimarc Pro dealer. Dirty foam in a Hot Tub or Spa can be the result of any number or combination of factors which may include an extremely dirty spa filter, bacterial/slimy coating on the walls of the hot tub, inadequate levels of sanitation, or high Total Dissolved Solids (TDS) level. Add 25 g of brom product for every 1,000 litres of water. Wait 24 hours. Run the hot tub for 20 min. Wait 24 hours. Add 250 ml of decalcification product for every 1,000 litres of water. Let the spa run 1 hour then drain it. Refill the hot tub and start your maintenance program.